Amid increasingly tight funding, governments around the world are seeking ways to be more efficient. With a large number of staff to manage and fund, it is leading many to launch initiatives that focus on boosting employee morale. 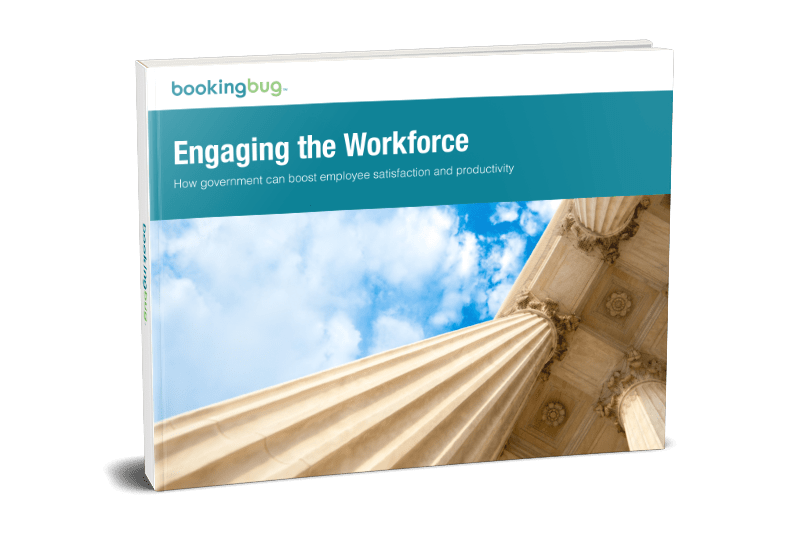 Ways government can boost employee productivity through tools and technology that make the organization a better place to work. The importance of a strategy to engage your workforce.